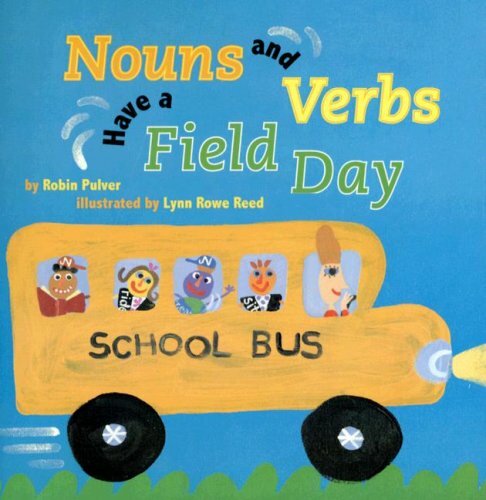 From nouns to adverbs, there is a picture book that can help. 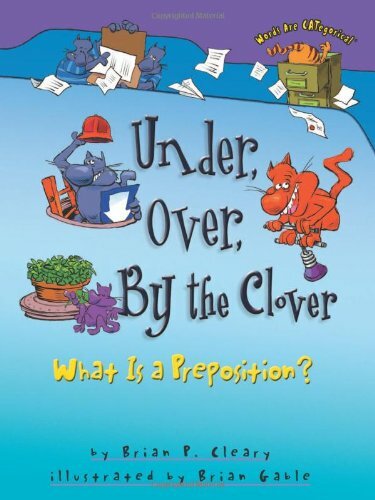 Use the books to teach or review parts of speech. Outside at field day, the nouns stick with the nouns and the verbs stick with the verbs. That is until they realize that if they partner up, things will go better. 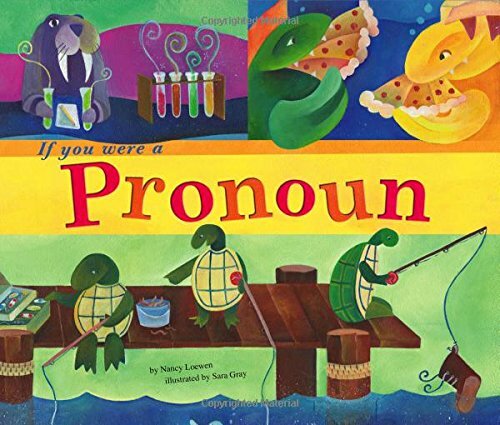 If you were a pronoun, what would you do? You’d take the place of a noun. “YOU could throw a party. YOU would invite HIM and HER and THEM and US.” The book emphasizes the pronouns with all capital letters. Learn about adverbs quickly and clearly. (See what I did there?) 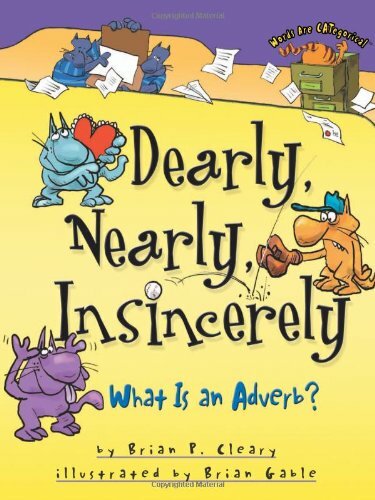 “Adverbs tell us when and how. Like quickly do your homework now.” Super cute illustrations. Adjectives identify things by color, number, and size, among other things. Read playful examples of mysterious, gorgeous adjectives. . . 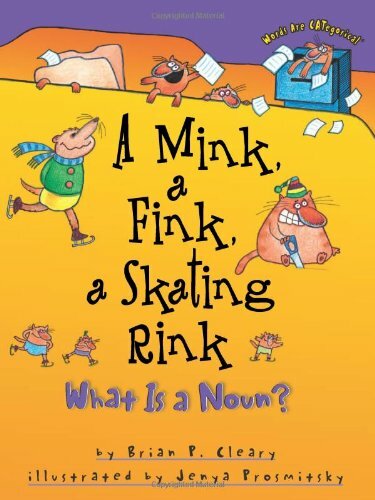 This book reminds you that the elephant is a noun. Adjectives tell us about the elephant. (Gray, gigantic, wet.) 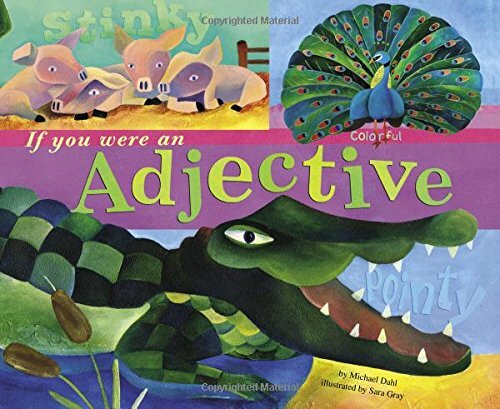 If you were an adjective, this book tells you what you would do… Colorful illustrations and text make this visually appealing. Apply your knowledge to parts of speech with a grammar sort. Use your cut-out words and make your own parts of speech books. If you’re wanting to teach your students to play with words and learn about figurative language, try these picture books. I love this classic picture book. 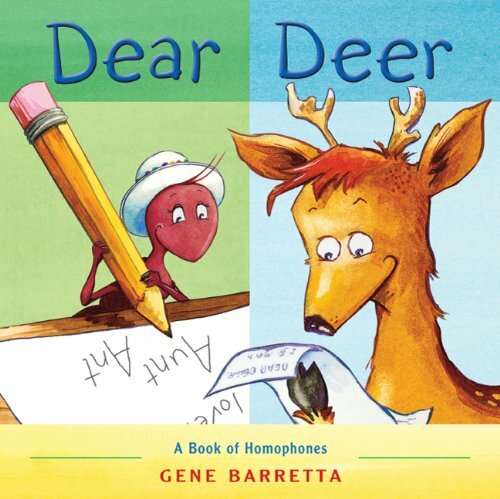 The illustrations say it all about the confusion of homophones and homonymns. The girl imagines what her daddy says about forks in the road with literal forks and the king who reigned. Which she hears as the king to rained. Super funny! Aunt Ant writes her dear deer about the zoo animal’s behavior. Like the Horse who is hoarse from humming a hymn. After words escape from the Dictionary, it’s a romp through grammar and word play. 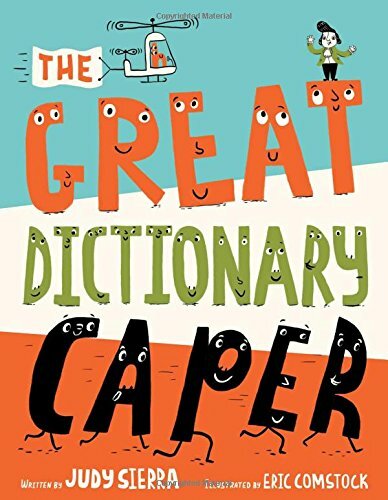 Homophones, palindromes, rhyming words, anagrams and more strut their stuff through the book’s pages until they’re called back inside the dictionary. 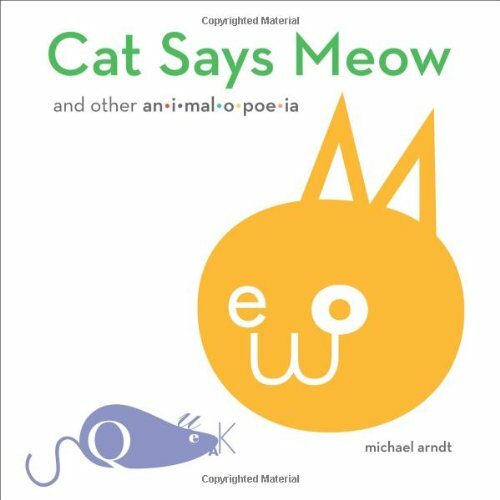 How do I describe this unique typographic picture book of animal sounds and shapes? Well, prepare to be dazzled as you find the word in the animal image. Hear onomatopoeia and see animalopoeia! I LOVE this picture book! 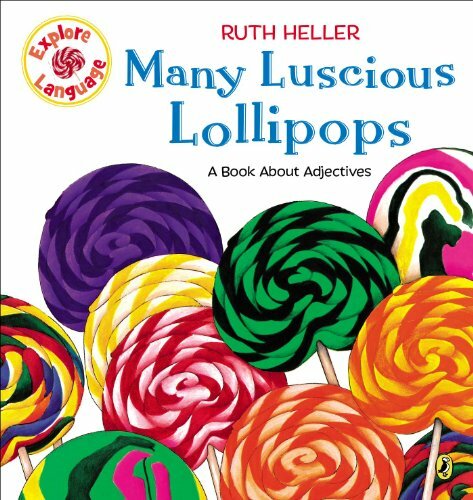 Rhythmic, repetitive, delicious words with alliteration and onomatopoeia make this an excellent book to read aloud to your children. Toad’s having quite a busy day; a day where he encounters may other creatures. 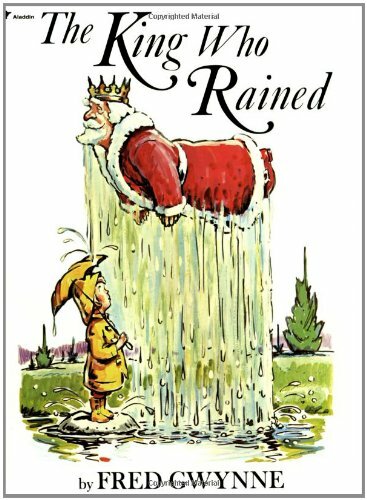 He begins as he ends, on a twig in the middle of the puddle… Highly recommended as a mentor text. 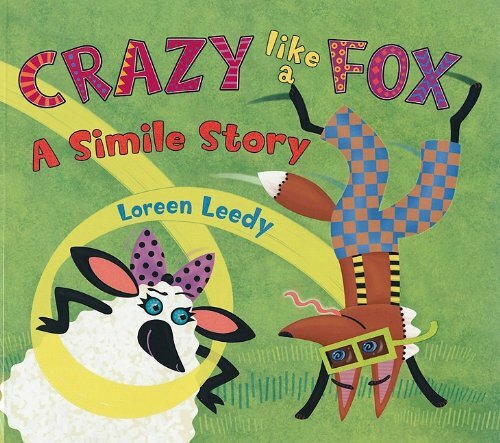 Simple, funny explanations and examples teach kids about similes and metaphors. I adore the cartoon-like illustrations in this picture book mentor text. Follow Rudy as he pokes Babette which turns into a fun chase across town. These smilies are cliches but their use makes the point for kids just how similes can work in a story. 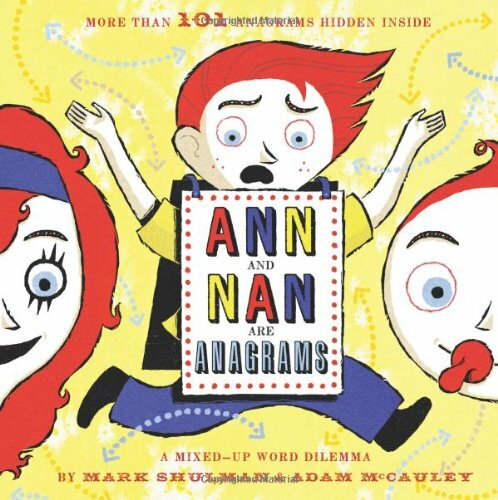 Anagrams are words that when mixed up spell different words or phrases using all the letters. The authors make it easy to tell by putting the anagrams in similar fonts and tell the story of a mixed-up word world. Use this word play book in an elementary classroom. Bob’s teacher, Mis Sim, shows him that there are palindromes everywhere. Palindromes are words that are the same forwards and backwards. 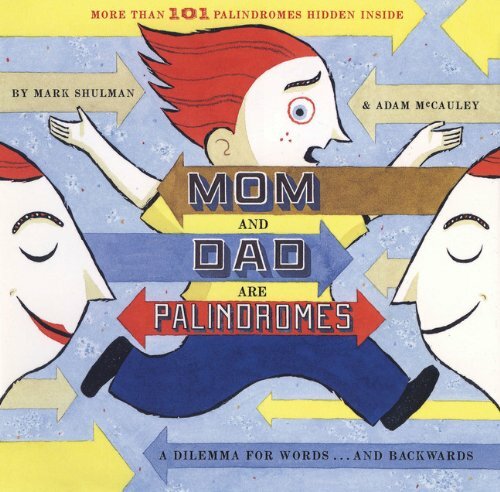 Find the 101 palindromes in this silly picture book! 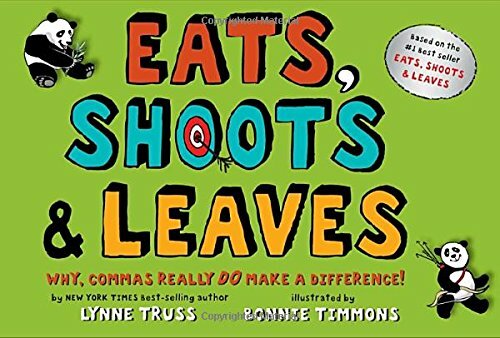 I absolutely adore these punctuation picture books, so do kids. 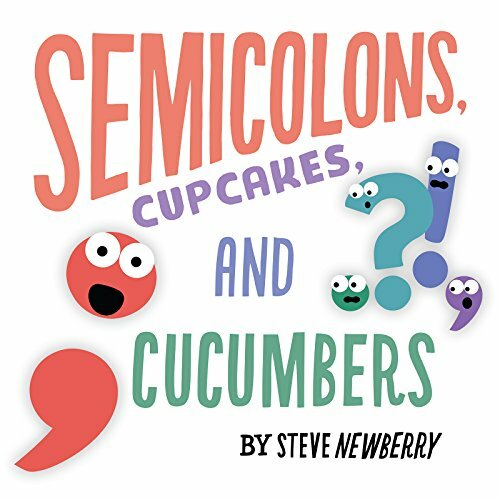 You’ll love these book because they make punctuation playful. 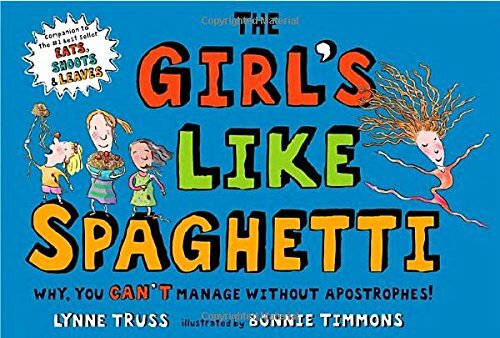 Teachers, this will make a fun read aloud! 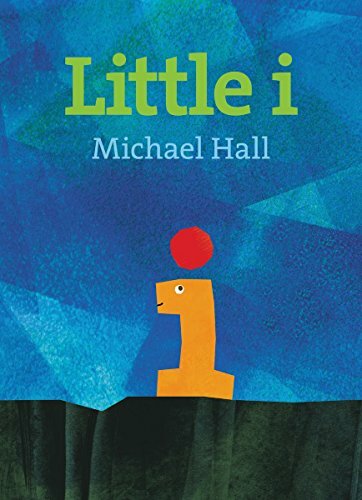 Little i journeys to find his missing dot and discovers punctuation: commas and a period as well as a delightful surprise at the end. He’s grown into a word: I. HILARIOUS! “Slow children crossing” vs. “Slow, children crossing” Commas matter. They change the entire meaning of sentences. This picture book will prove that point to kids. Where DO you put an apostrophe anyway? Silly examples and illustrations show you how meanings will change. “The dogs like my dad.” or “The dog’s like my dad.” Ha, ha. I love this book so much. 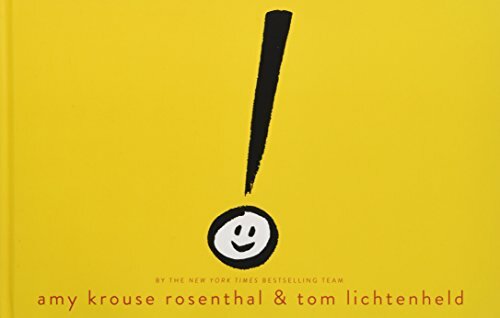 It’s the journey of the exclamation mark. He stands out. But he wants to fit in. Until he realizes his purpose. A wonderful message as well as a great way to teach this particular punctuation mark.